Discover all that Finisterre has to offer with Playa Langosteira Hotel as a base. All of the hotel's guestrooms have all the conveniences expected of a hotel in its class to suit guests' utmost comforts. Each guestroom is fully equipped with air conditioning, daily newspaper, desk, hair dryer and in room safe. 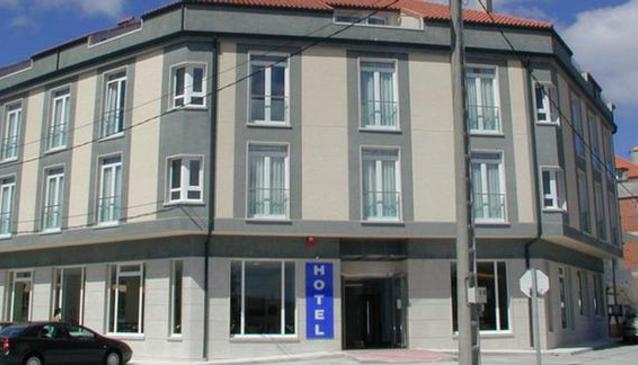 Hotel facilities offered at this Finisterre accommodation include 24hr room service, elevator, bar, laundry service/dry cleaning, safety deposit boxes, disabled facilities and tours.